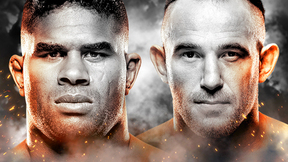 TKO MMA is back on UFC FIGHT PASS for TKO 37! 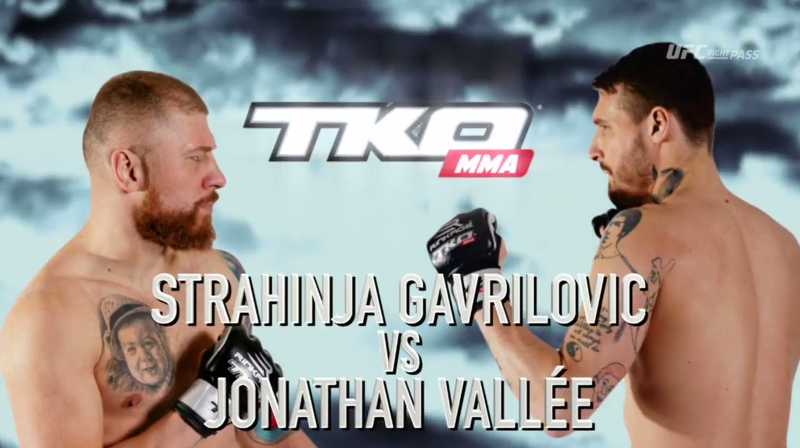 Two middleweights collide as Strahinja Gavrilovic takes on Jonathan Vallée in the main event. Jo Vallee vs Strahinja Gavrilovic TKO 37: Rivals Jan 13, 2017 (18:30) Jo Vallee vs Strahinja Gavrilovic at TKO 37: Rivals from January 13, 2017 in Montreal, Quebec, Canada. 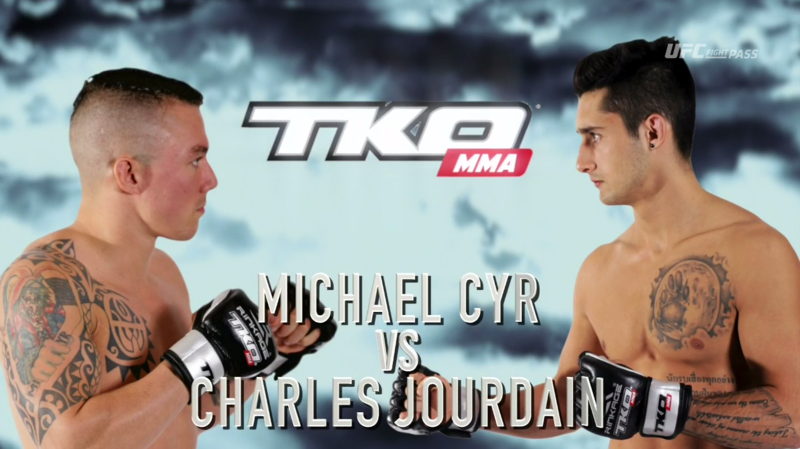 Charles Jourdain vs Michael Cyr TKO 37: Rivals Jan 13, 2017 (20:31) Charles Jourdain vs Michael Cyr at TKO 37: Rivals from January 13, 2017 in Montreal, Quebec, Canada. T.J Laramie vs Maxime Dubois TKO 37: Rivals Jan 13, 2017 (22:37) T.J Laramie vs Maxime Dubois at TKO 37: Rivals from January 13, 2017 in Montreal, Quebec, Canada. 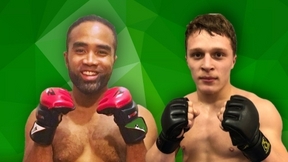 Jeremie Capony vs Remy Bussieres TKO 37: Rivals Jan 13, 2017 (13:01) Jeremie Capony vs Remy Bussieres at TKO 37: Rivals from January 13, 2017 in Montreal, Quebec, Canada. 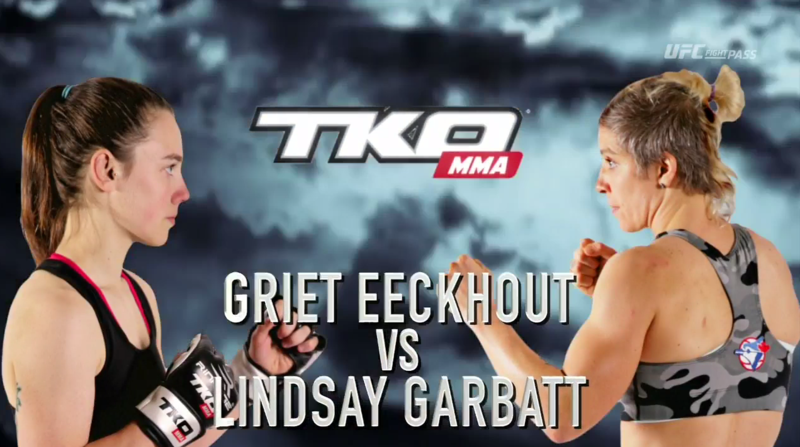 Griet Eeckhout vs Lindsay Garbatt TKO 37: Rivals Jan 13, 2017 (13:07) Griet Eeckhout vs Lindsay Garbatt at TKO 37: Rivals from January 13, 2017 in Montreal, Quebec, Canada. 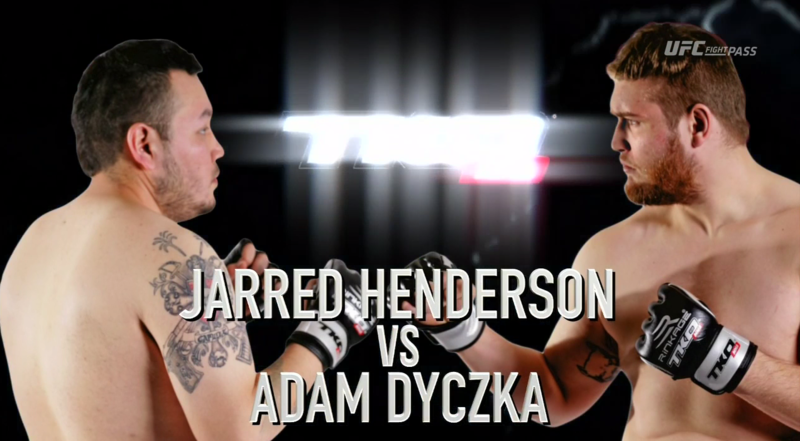 Adam Dyczka vs Jared Henderson TKO 37: Rivals Jan 13, 2017 (14:09) Adam Dyczka vs Jared Henderson at TKO 37: Rivals from January 13, 2017 in Montreal, Quebec, Canada. 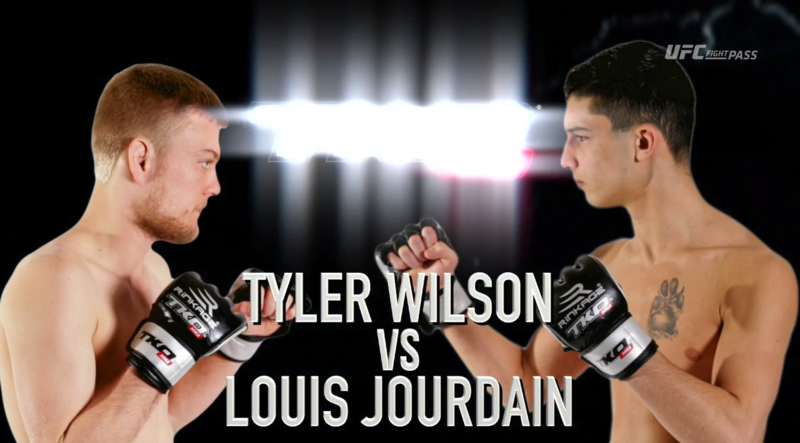 Tyler Wilson vs Louis Jourdain TKO 37: Rivals Jan 13, 2017 (20:54) Tyler Wilson vs Louis Jourdain at TKO 37: Rivals from January 13, 2017 in Montreal, Quebec, Canada. 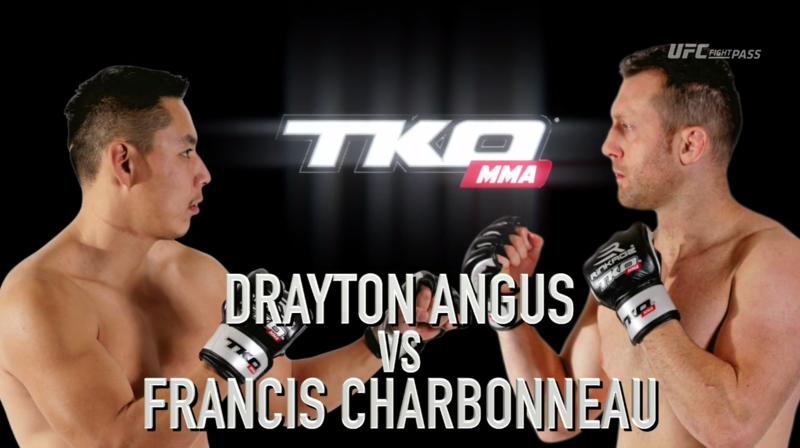 Francis Charbonneau vs Drayton Angus TKO 37: Rivals Jan 13, 2017 (13:05) Francis Charbonneau vs Drayton Angus at TKO 37: Rivals from January 13, 2017 in Montreal, Quebec, Canada. 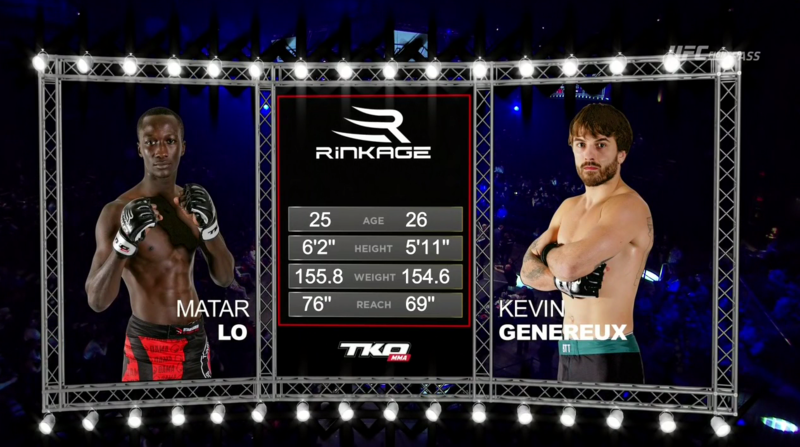 Kevin Genereux vs Matar Lo TKO 37: Rivals Jan 13, 2017 (13:06) Kevin Genereux vs Matar Lo at TKO 37: Rivals from January 13, 2017 in Montreal, Quebec, Canada. 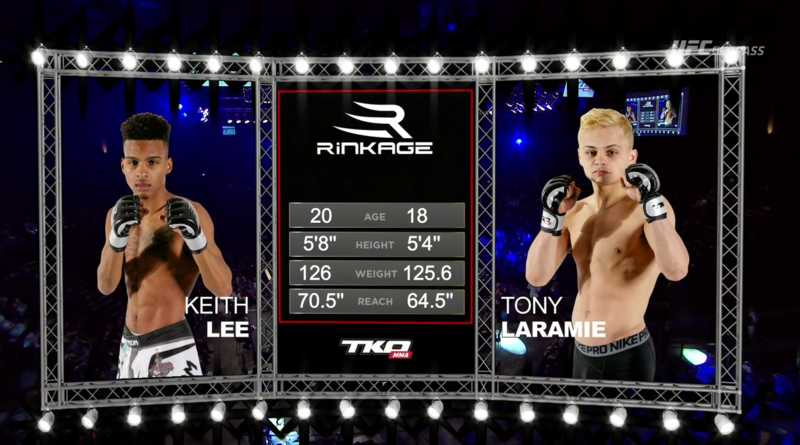 Tony Laramie vs Keith Lee TKO 37: Rivals Jan 13, 2017 (26:42) Tony Laramie vs Keith Lee at TKO 37: Rivals from January 13, 2017 in Montreal, Quebec, Canada. 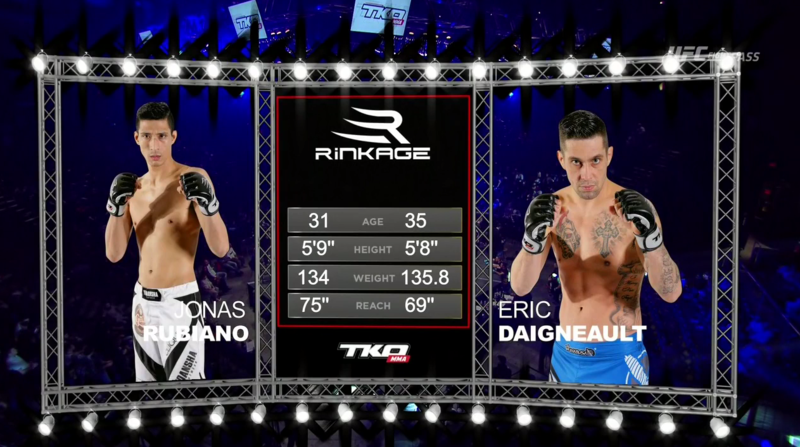 Eric Daigneault vs Jonas Rubiano TKO 37: Rivals Jan 13, 2017 (13:52) Eric Daigneault vs Jonas Rubiano at TKO 37: Rivals from January 13, 2017 in Montreal, Quebec, Canada. 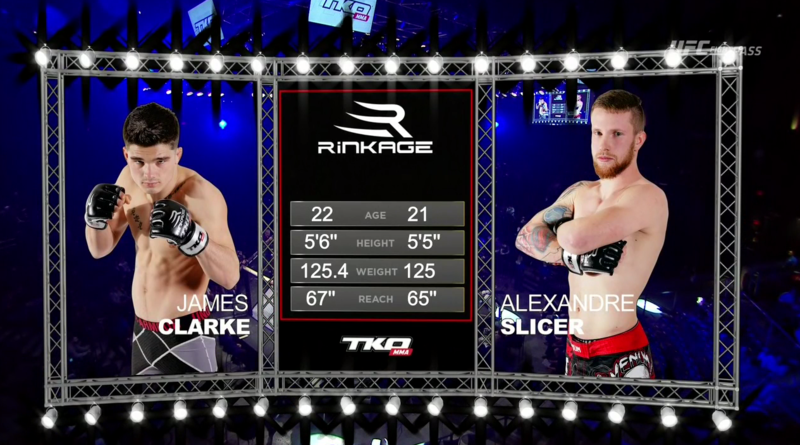 James Clarke vs Alex Lee TKO 37: Rivals Jan 13, 2017 (28:14) James Clarke vs Alex Lee at TKO 37: Rivals from January 13, 2017 in Montreal, Quebec, Canada.